This challenge is focused on finally finishing those series that you’ve started but not yet completed. We participated in a similar challenge in 2016 hosted by Bea’s Book Nook, but we couldn’t find one for 2017. So we decided we would host our own version for 2018! While we’re pretty lax about how you wish to set up this challenge for yourself, we do have a few guidelines to follow. The challenge will run from January 1st, 2018 to December 31st, 2018. Books must be read during this time frame to count. Sign up is open from now until December 1st, 2018, so you may join even just for the last month of the year. Series can be already completed as well as still ongoing. For ongoing series, the goal is to catch up to the most recent book published. For example, I’m hoping to catch up on the Winston Brothers series by Penny Reid, but I know there will still be another book coming in 2019 before that series is considered complete. I would just need to read all the books published before the end of 2018 to qualify it as completed for this challenge. So assuming the release schedule remains the same, that would include Dr. Strangebeard but not Beard Necessities. Any format and length of book counts – print, ebook, audio, ARC, etc. Series can be any length (even if it’s just a Duet). Crossovers from other challenges are totally acceptable! Reviews are not required, but highly encouraged. Declare your intentions to participate in this challenge somewhere on the internet!! You do not need to be a blogger to participate, there are many ways to declare. You could write a blog post, create a reading challenge page, create a Goodreads shelf containing series you hope to finish, post about it on Facebook, Twitter, Instagram, etc. A link to this page so that others may find us and join the fun as well (feel free to download the button at the top to use in your posts). A list of series you hope to read for this challenge. You could even get fancy and list the length of the series, or the books you’ve already read, etc. The level you are aiming for. Sign up for the challenge using the link up below, and link directly to where you’ve declared your intentions (ie to the specific blog post, the goodreads shelf, the facebook post, etc). 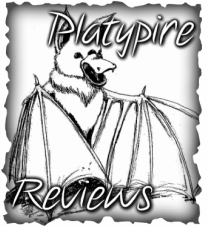 We will be posting monthly link ups for you to add links to your reviews or any wrap-up/overview posts you wish to share. Go forth and READ!! And have fun!! 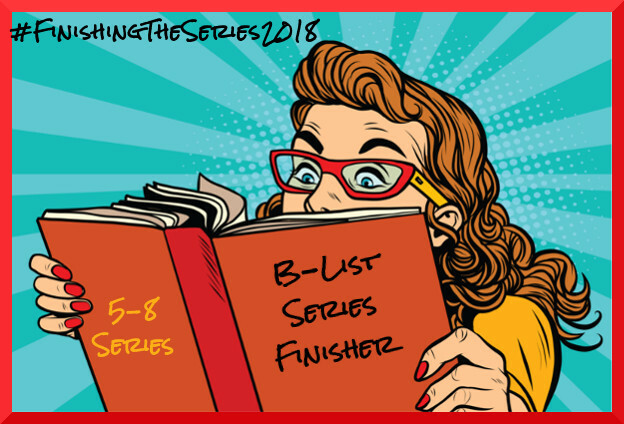 Use the hashtag #FinishingTheSeries2018 on any social media to keep up with other participants! Uh…your own sense of pride in achieving a goal? Sorry folks, we’re not actually that motivated by prizes ourselves, so we’re just offering bragging rights. But we can offer you some pretty graphics to either declare your goal or to use as a badge once achieved! 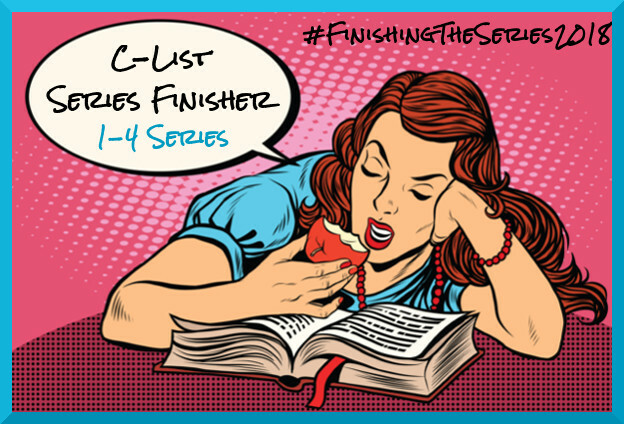 C-List Series Finisher ⇒ Complete 1-4 series. B-List Series Finisher ⇒ Complete 5-8 series. 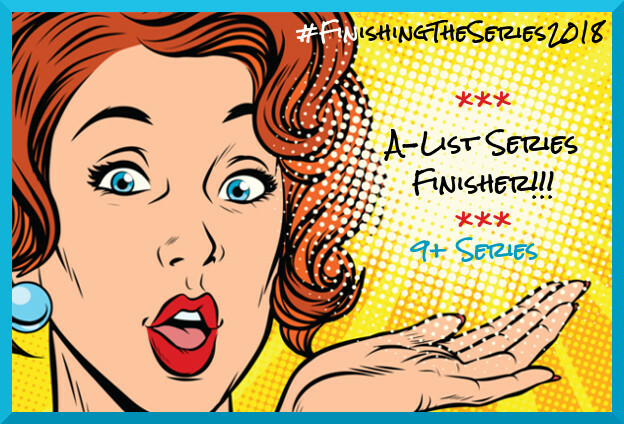 A-List Series Finisher ⇒ Complete 9+ series. For Link Title, please enter your name (optionally Name @Blog Name).